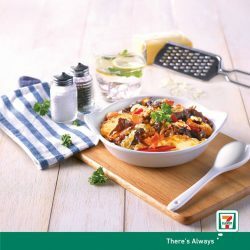 [7-Eleven Singapore] Something’s baking in our ovens! 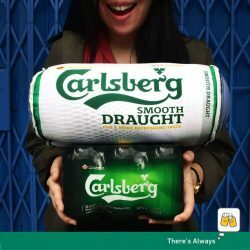 [7-Eleven Singapore] Don’t worry, beer happy! [Tea Valley] Ride on the Special promo on 12-13 Sep at Tea Valley (Clarke Quay Central) only! 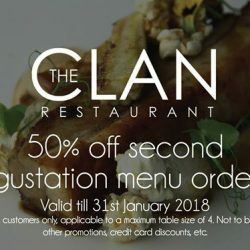 [The Clan Restaurant] 3 more weeks to enjoy this awesome promotion! 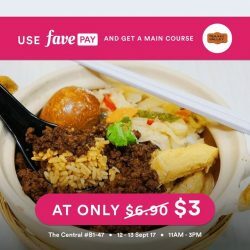 3 more weeks to enjoy this awesome promotion! Make your bookings now before seats run out. [Each A Cup] Happy Mid-Week~ There’s always good tea-rrific reason with EAC to rejoice for a brand new day! Happy Mid-Week~ There's always good tea-rrific reason with EAC to rejoice for a brand new day! 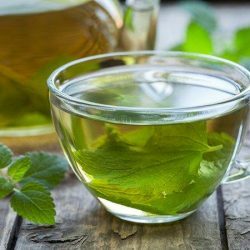 Learn the health benefits of Tea! And drink good tea from EAC, fret not we offer hot tea option to keep you warm during this monsoon period. 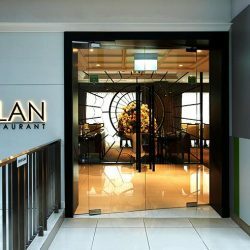 [The Clan Restaurant] Visit our site to check out our menu and book your tables today! Visit our site to check out our menu and book your tables today! 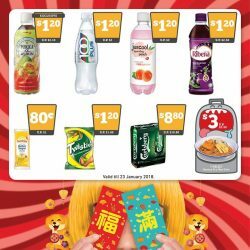 [7-Eleven Singapore] Our Crazy Deals party pack for the approaching Lunar New Year is ready for grabs! Thank you for making our grand opening at Fusionopolis a success! Opening promotion: Enjoy $1 off any Toastwich Set purchase, valid now till 22 January 2018. 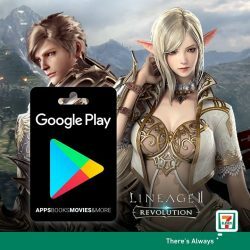 From 10 January to 6 February, purchase a Google Play gift card from 7-Eleven for up to $120 in Lineage 2: Revolution! 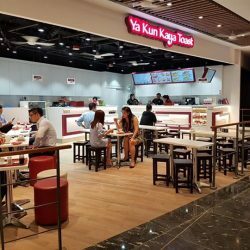 Join us on our new journey at Ya Kun Kaya Toast, Fusionopolis B1-15! For our opening promotion, enjoy $1 off any Toastwich Set purchase. Valid now till 22 January 2018. 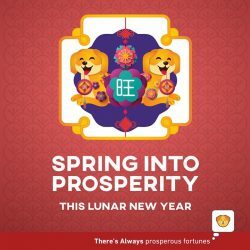 [7-Eleven Singapore] It’s that time of the year again to share blessings and good fortune! 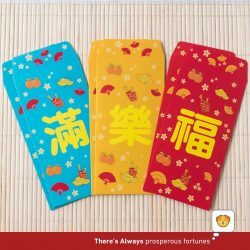 It's that time of the year again to share blessings and good fortune! 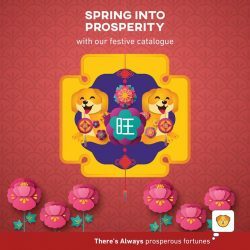 But before we usher in the Year of the Dog with more of our festive deals, do you know how many pages there are in this year's Lunar New Year catalogue? Did you hear of our in-club Results Based Myzone New Year Challenge for this month? Hit 1800 MEPs and you will be rewarded ! 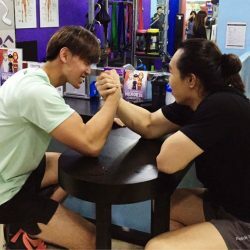 [7-Eleven Singapore] Need more than a pitcher to last through your Lunar New Year celebrations? Need more than a pitcher to last through your Lunar New Year celebrations? 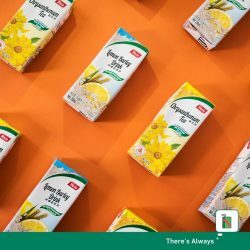 Save yourself the trouble with a box of 24 packets of Yeo's Chrysanthemum Tea or Lemon Barley Drink readily available at a 7-Eleven near you! [7-Eleven Singapore] Stand a chance to win an Ultimate Ears portable outdoor Megaboom speaker for your party needs! Stand a chance to win an Ultimate Ears portable outdoor Megaboom speaker for your party needs! 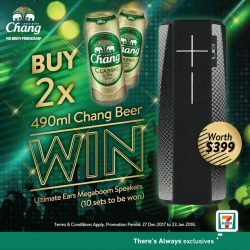 Simply purchase 2 x 490ml cans of Chang Beer from participating 7-Eleven outlets and send a photo of your receipt along with your name & NRIC to [email protected] There are 10 sets to be won! Get ready for Lunar New Year celebrations with a free pack of red packets when you spend a minimum of $5 at 7-Eleven! Happy 2018! What could be more comforting than a toasted sandwich after a night of indulgence. 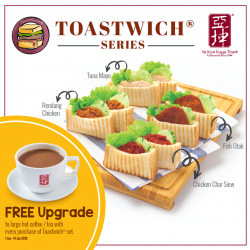 Enjoy a free upgrade to large hot coffee / tea with every purchase of Toastwich Set. See you there! 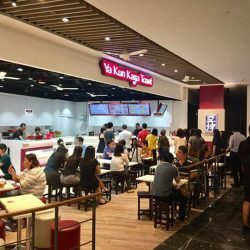 Valid from now till 14 January 2018, at Ya Kun @ 100AM, Beach Road, City Square Mall, Downtown East, JCube, Fortune Centre, Harbourfront Centre, Hillion Mall, IMM, Kampung Admiralty, Lot One, Marina Square, One Raffles Place, Plaza Singapura, POMO, Seletar Mall, Tiong Bahru Plaza, Thomson Plaza, United Square, Vivocity, Waterway Point, West Mall, Yew Tee Point only. 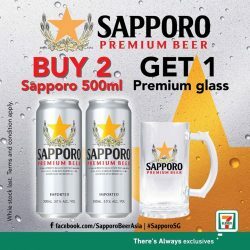 [7-Eleven Singapore] Get a Sapporo beer glass for free when you purchase 2 500ml cans of Sapporo premium beer from 7-Eleven! Get a Sapporo beer glass for free when you purchase 2 500ml cans of Sapporo premium beer from 7-Eleven! 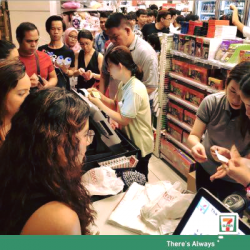 [7-Eleven Singapore] Christmas celebrations may be over, but that means the Lunar New Year is on its way! 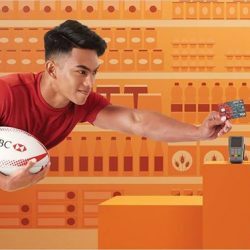 [7-Eleven Singapore] Have you submitted your entry to win $200 FlyScoot vouchers? 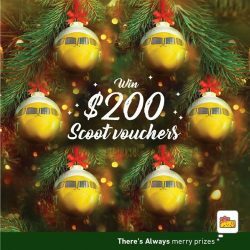 Have you submitted your entry to win $200 FlyScoot vouchers? ✈️ Today's your last chance to submit your entry at tinyurl.com/christmas7-11! 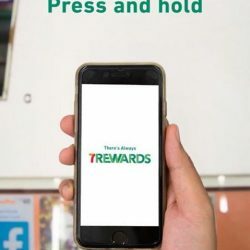 Simply spend at least $4 at 7-Eleven and keep your receipt to qualify. 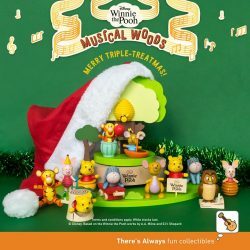 [7-Eleven Singapore] Christmas is almost here, but that also means our musical friends are saying bye soon! Christmas is almost here, but that also means our musical friends are saying bye soon! Redeem all 12 Disney’s Winnie the Pooh collectible wooden figurines before they’re gone! [Subway Singapore] Nothing completes the sub better than our wide range of fat free sauces.